"z Pohranicni straze" line. Hans was acting as an interpreter of this seminar and later conducted "Prey vs. Defense" seminar. People came from as far as New York and Maryland. Jiri is a creator of this world renown and unique line thus we got it from the source. These are uniquely true working dogs as they were originally intended. They were bred and genetically selected by people of Czech border patrol under Jiri's leadership, who actually worked with these dogs as border guards. This had been uniquely done in genetically controlled environment in genetically significantly large numbers and based on repeated tests of the breeding stock and it's progeny. This is the line, which had significant impact on the world of working GSD. These days this line is getting muddled. However AlpineK9 together with Jiri are the only ones preserving these working strains of GSD through this seminar, certifications, educations and through our unique selective breeding program . 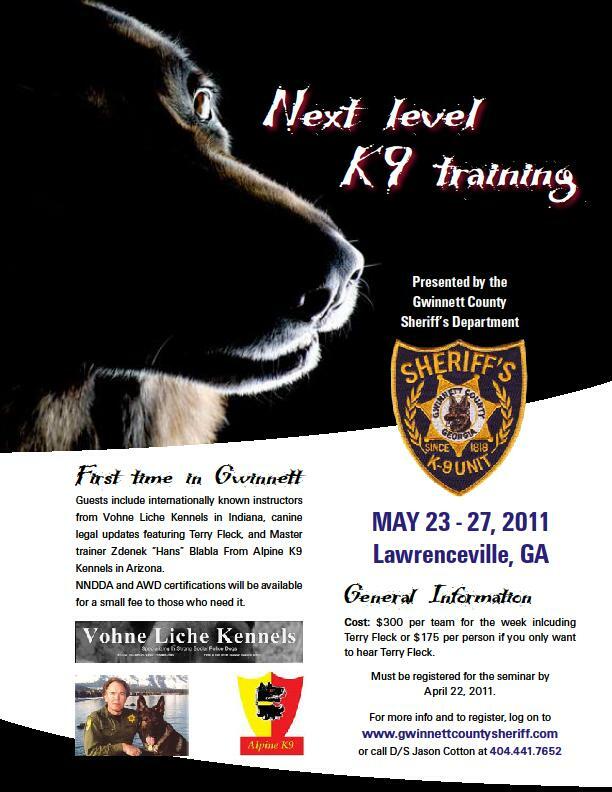 Hans of AlpineK9 then conducted seminar on "Prey and defense drive and training in dogs". Jiri then evaluated some dogs from point of conformation and workability. We have had a lot of fun, great day, great food, great beer. We had a great 2 days. Here are some quotes of people attending. Great Seminar & very informative and well worth the trip! I also want to say Hello & all the Best to all the People whom attended. Its good to see people seriously interested in these Great Bloodlines. sweets! Kudos to Han's @ Alpine K-9 for putting together something that was truly educational & Fun. Thank you again for having us out. We really appreciated yours and Jiri's hospitality and camaraderie as well as your willingness to share information. Hopefully we can do this again in the near future. Don't forget to thank your wife for a great lunch as well!!! 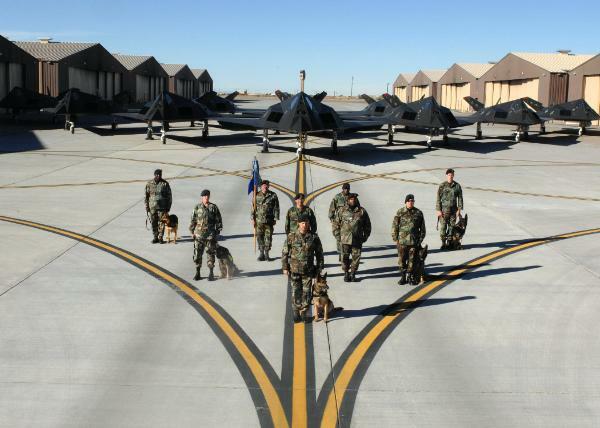 Phil graduated from Air Force K9 academy. accepted those awards in your name. out I'm very willing. Thanks again old friend.